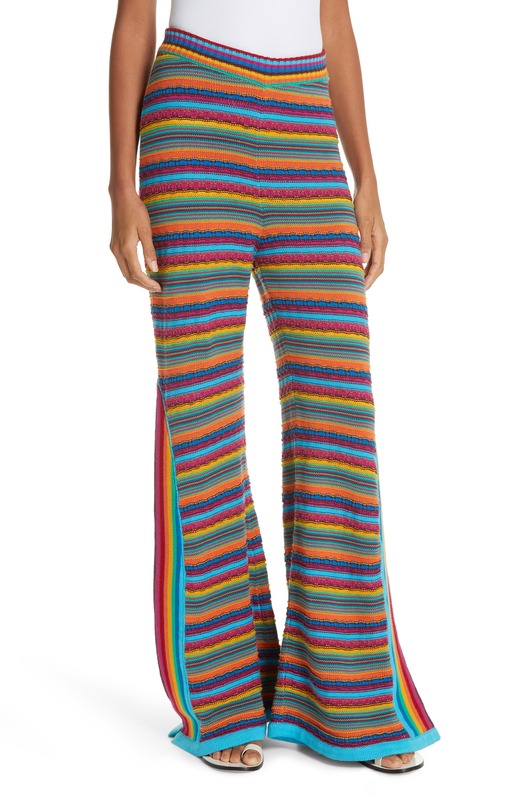 1960s Women’s Pants- So many colors! 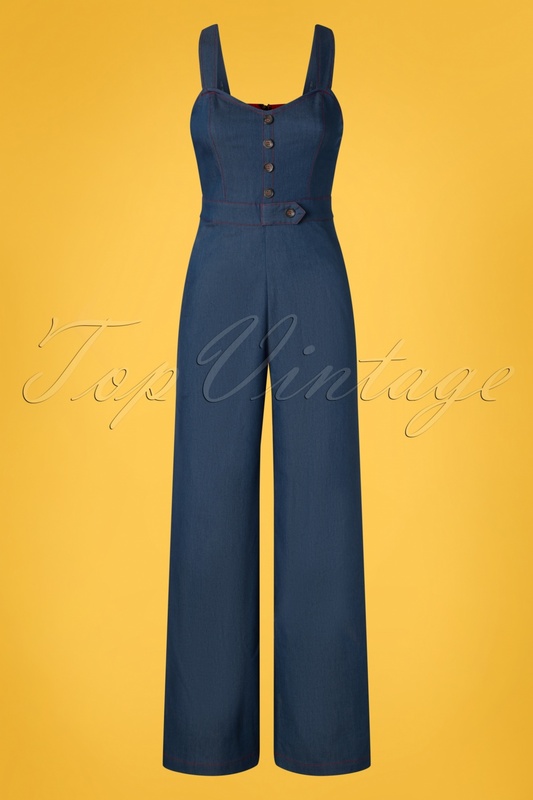 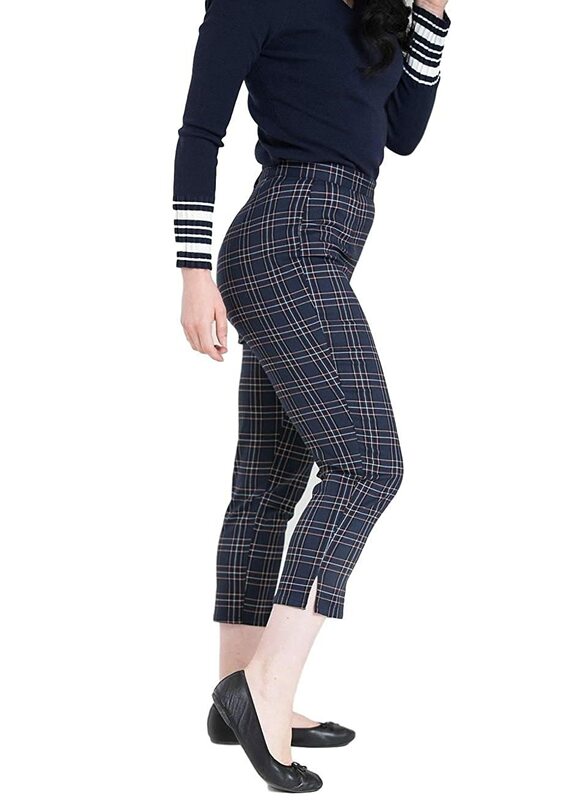 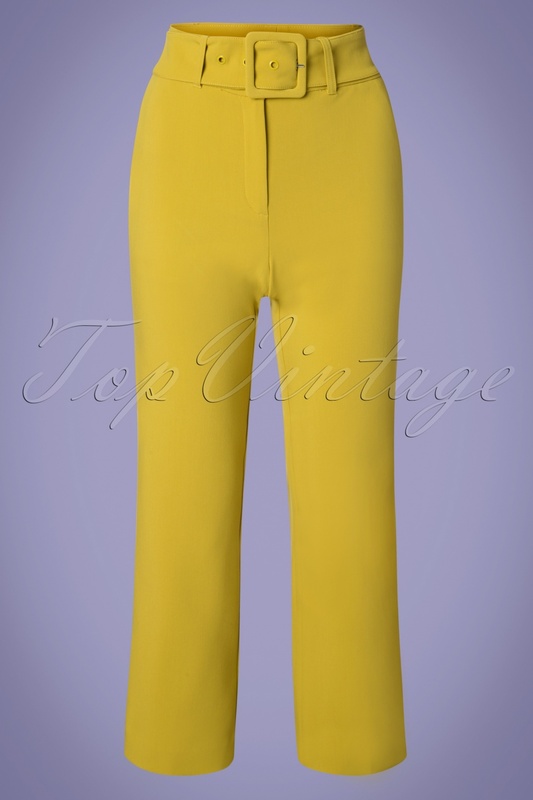 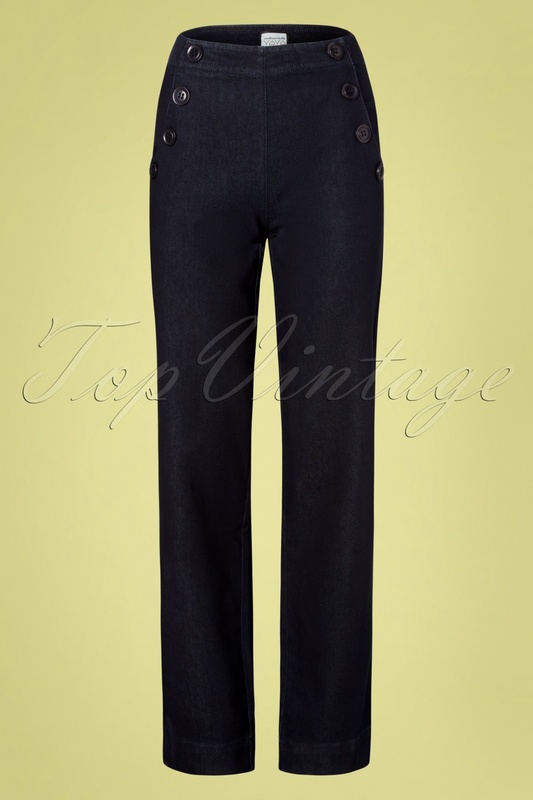 Women’s 60s style pants, crop pants, capri pants, cigarette pants, denim jeans, and pedal pushers. 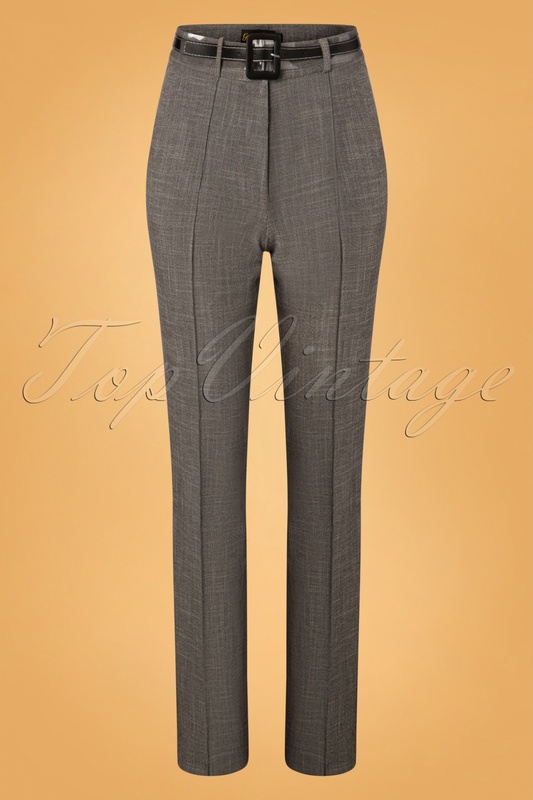 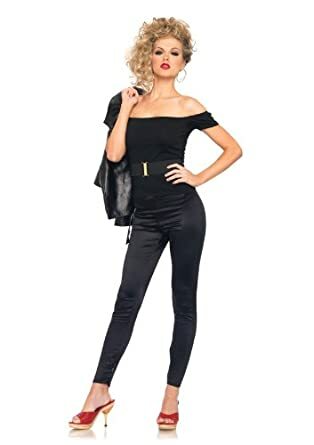 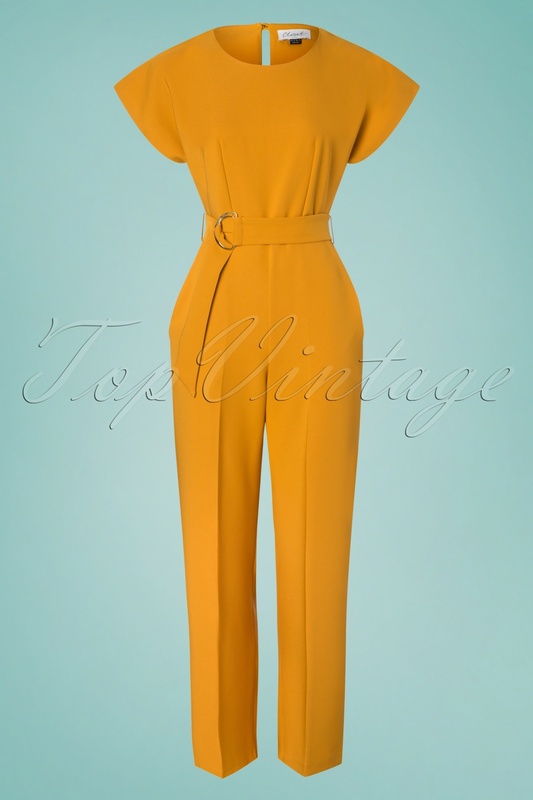 High waist, full hip, and a tapered leg was the fashion of the early to mid 1960s. 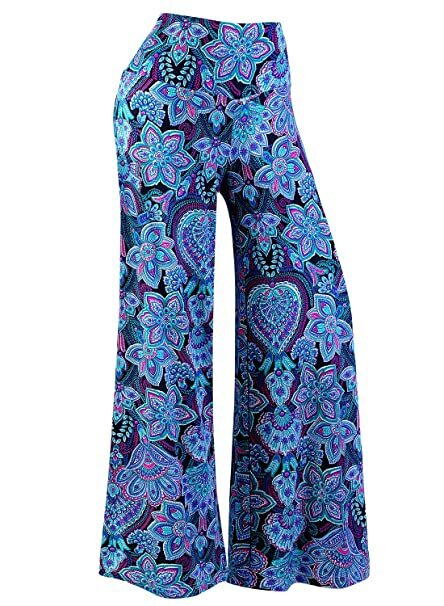 They came in every pastel, neutral or bright color imaginable. 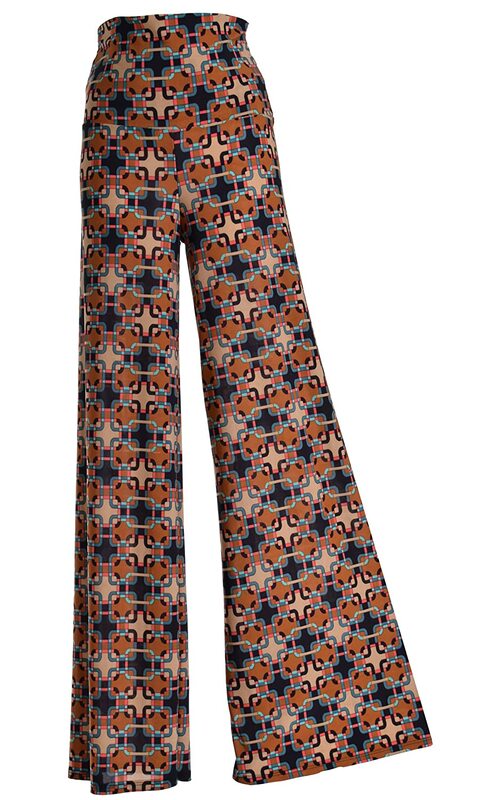 Big prints such as plaid, checkerboard, vertical stripes and tribal prints sprinkled with solid colors as well. 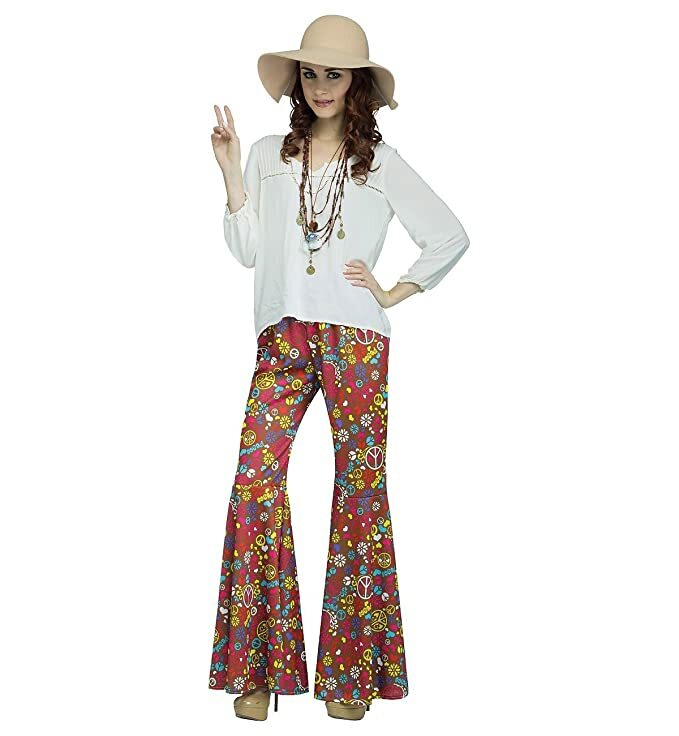 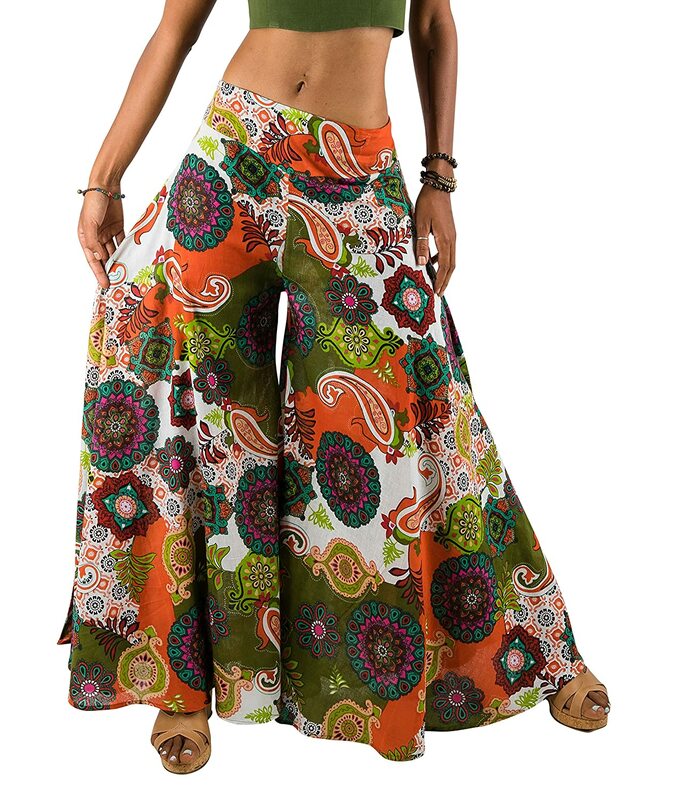 The late 1960s hippe look introduced the bell bottom pant in a host of denim, boho and flower prints, and patterns. 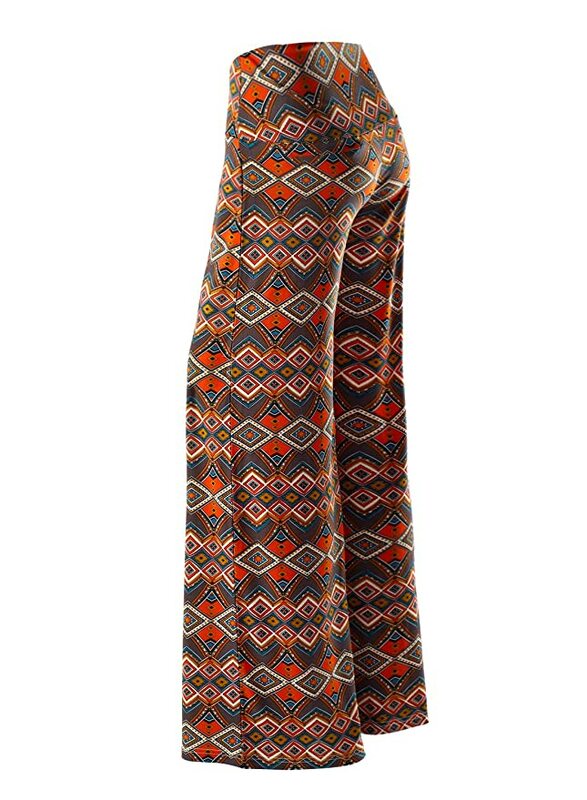 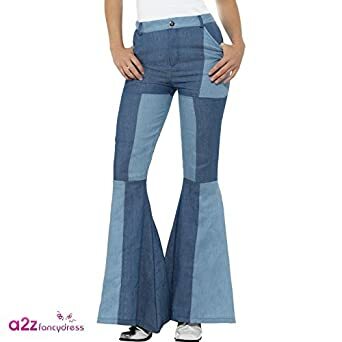 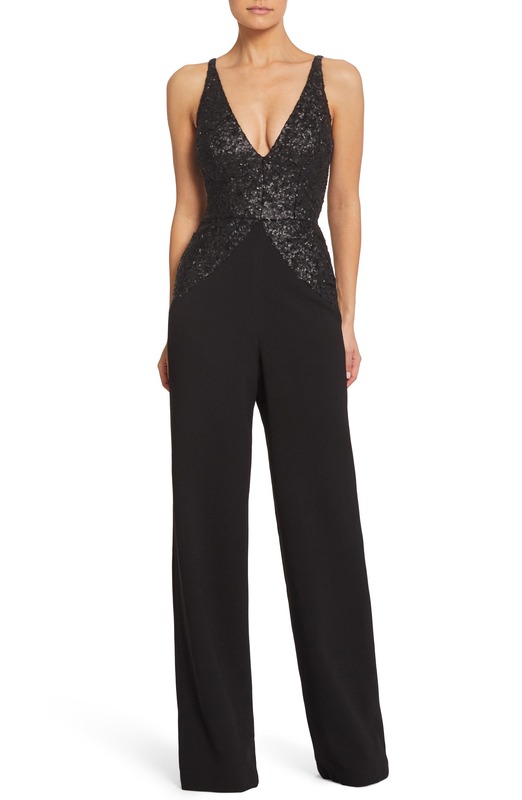 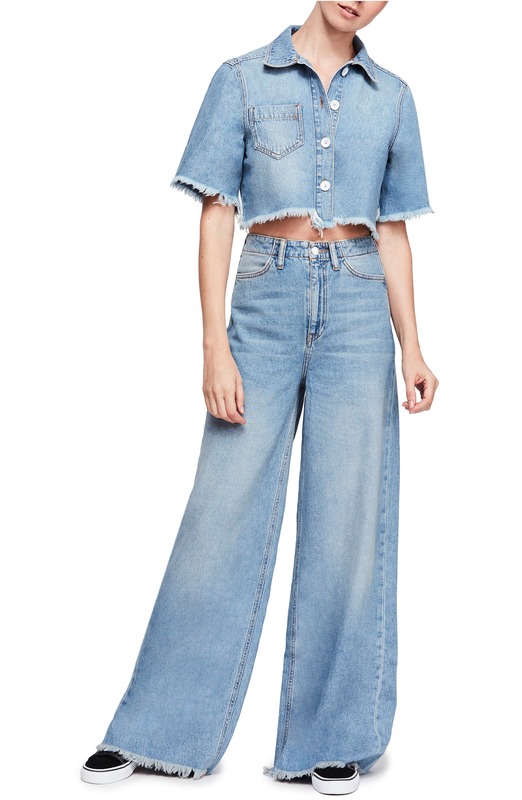 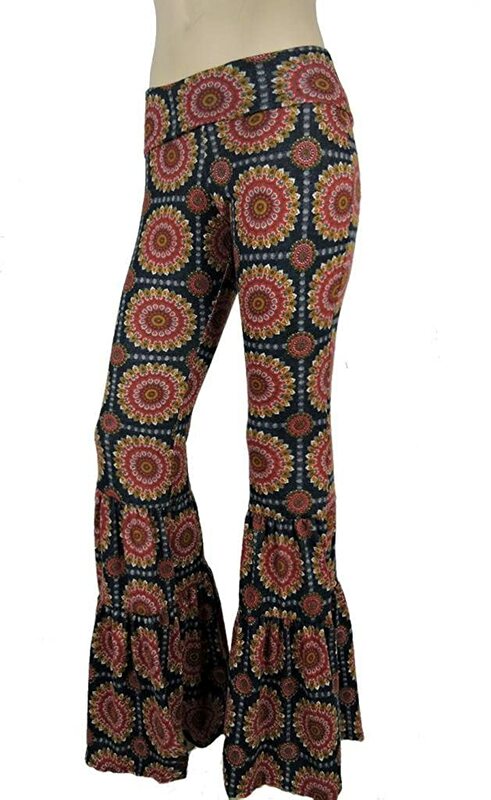 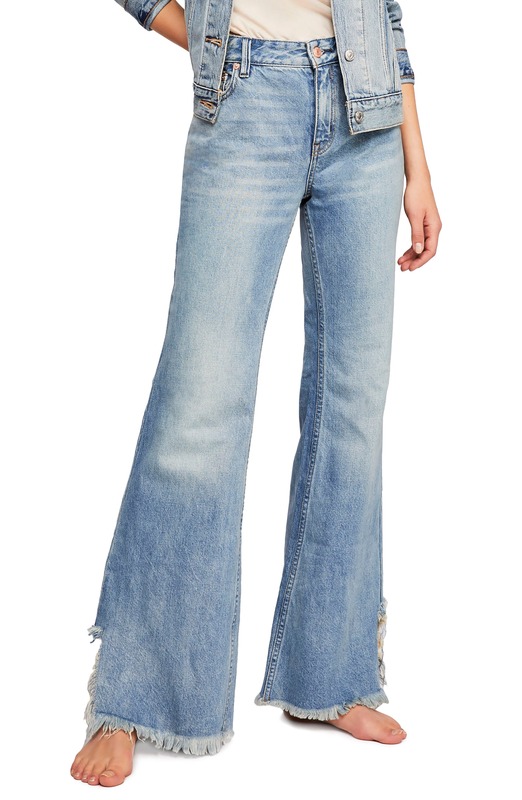 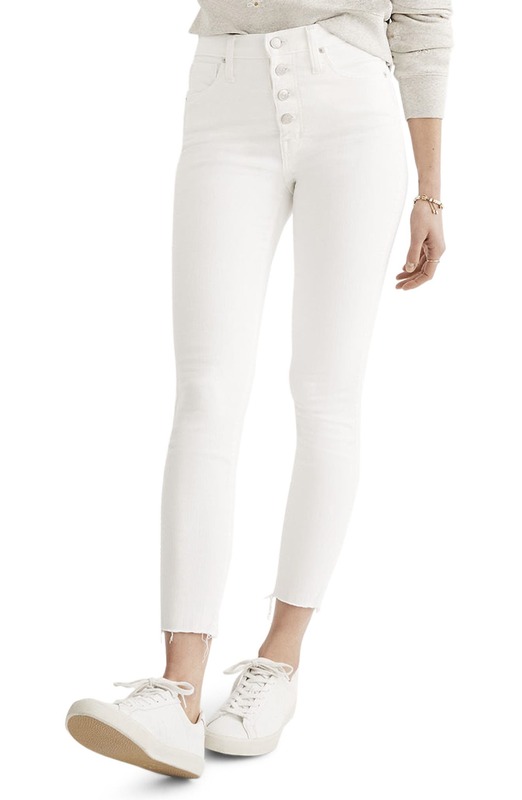 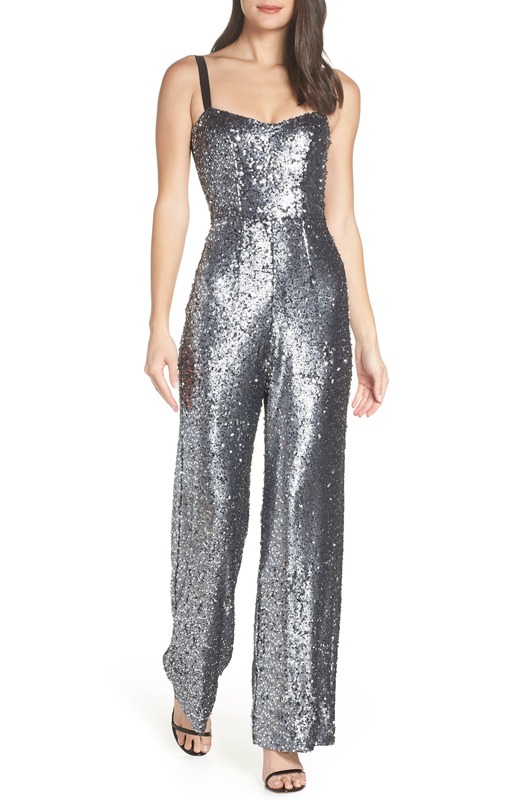 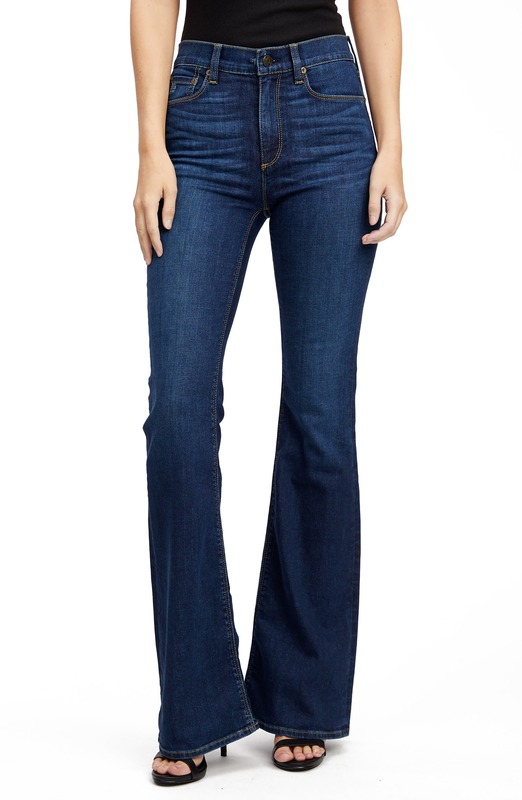 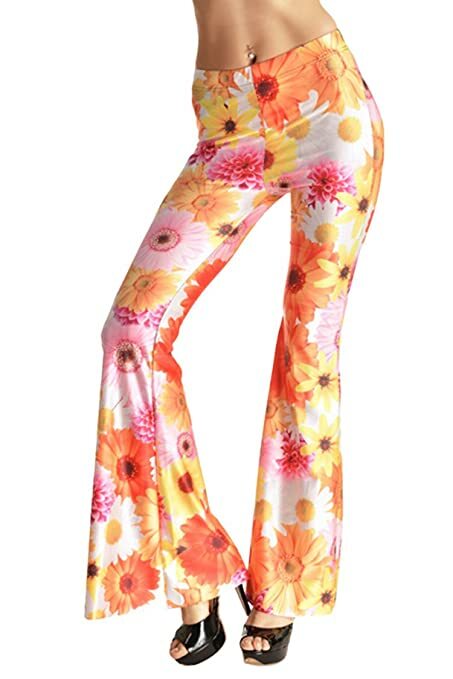 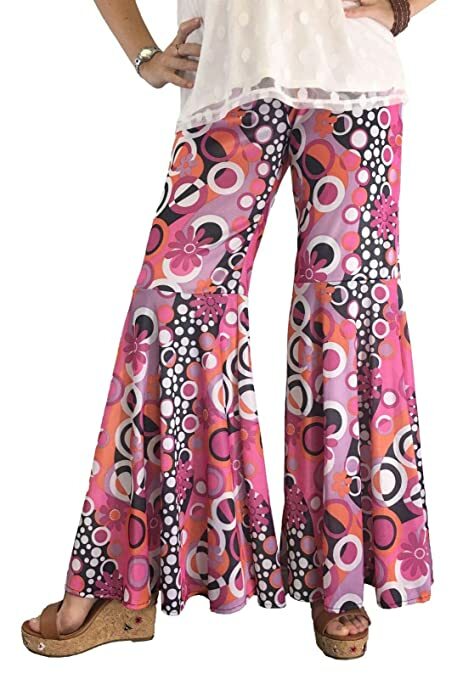 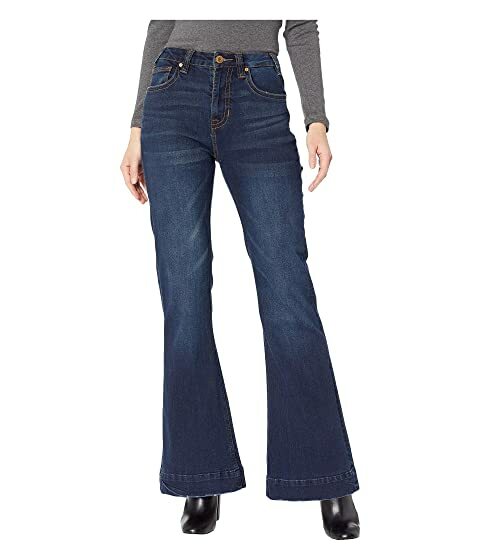 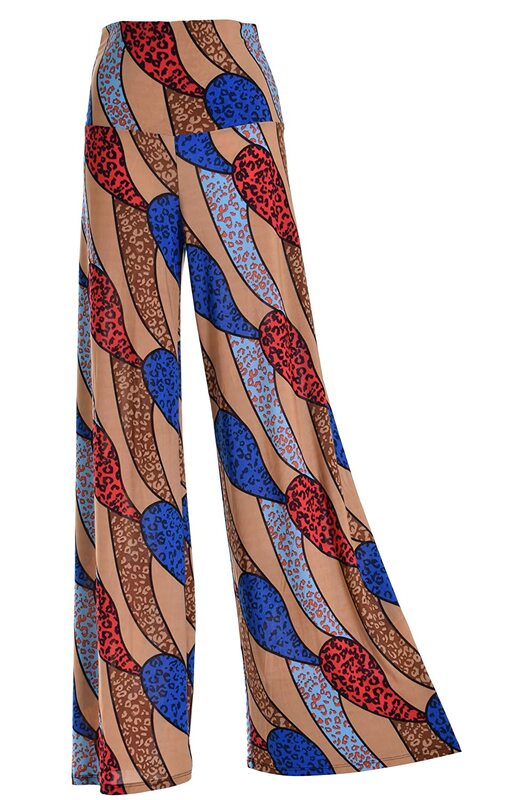 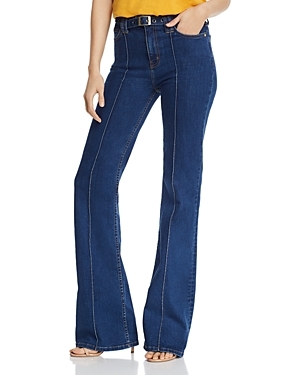 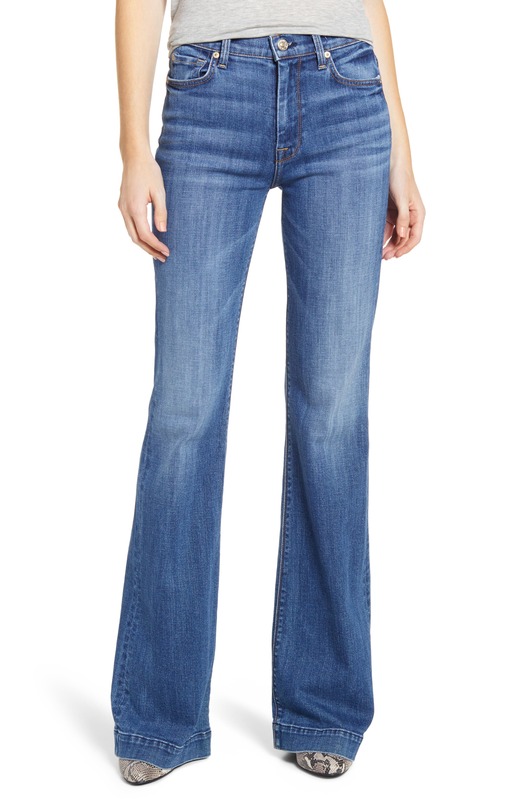 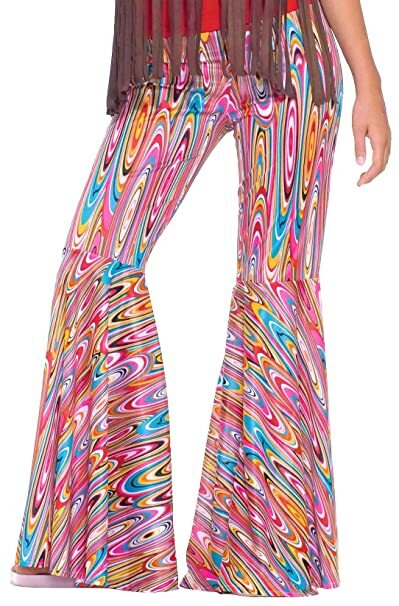 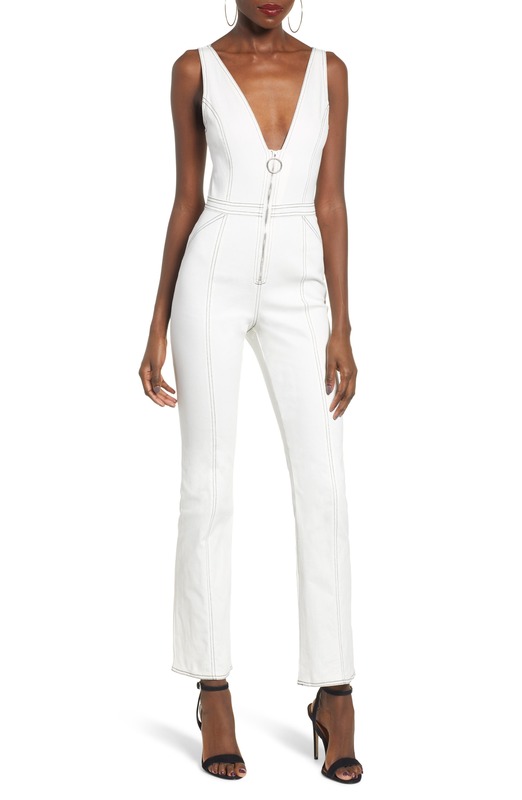 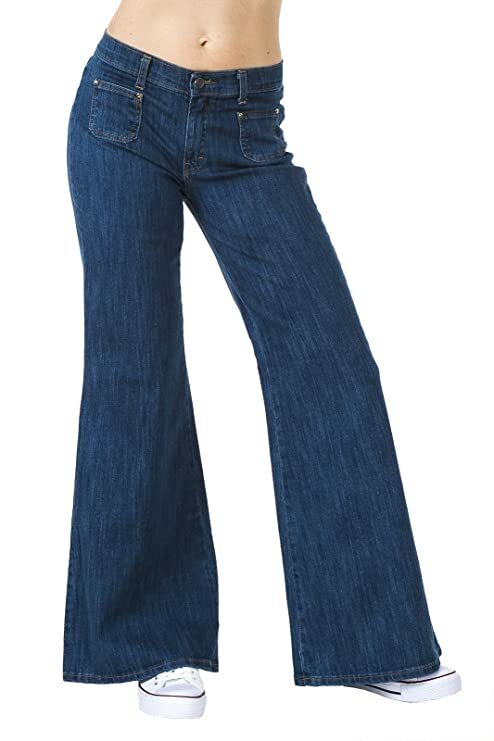 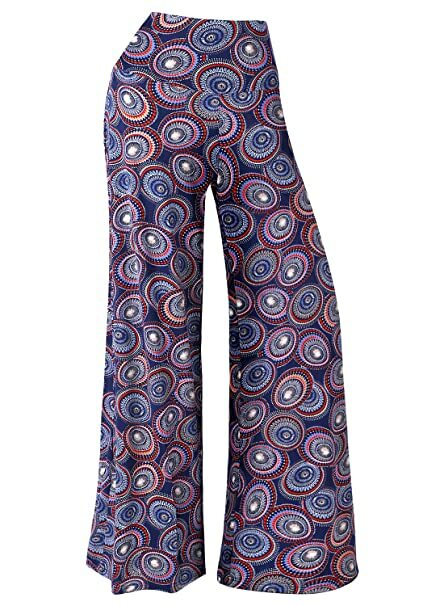 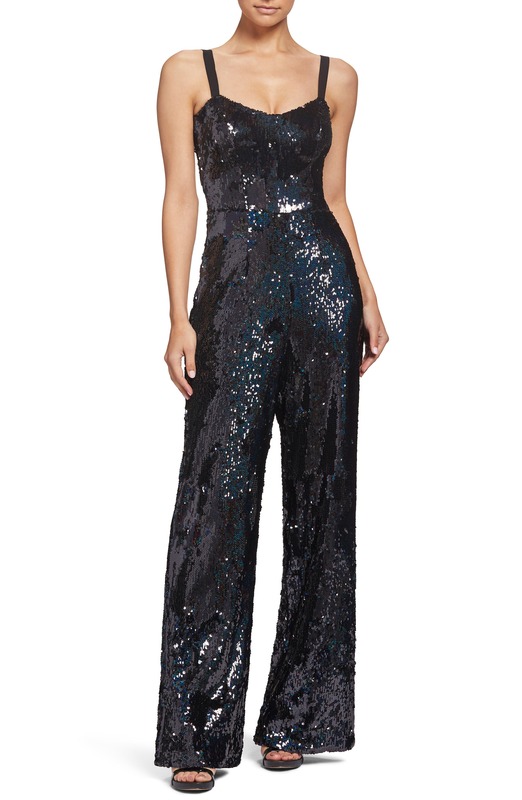 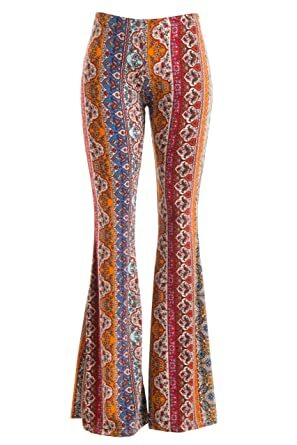 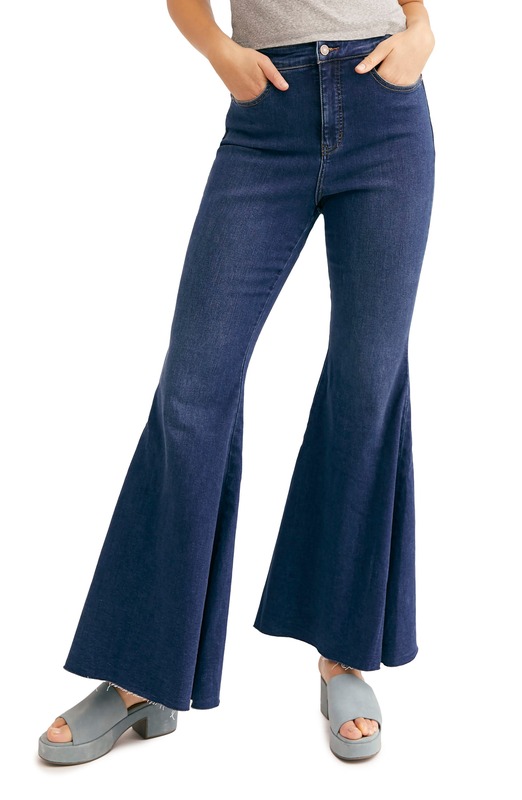 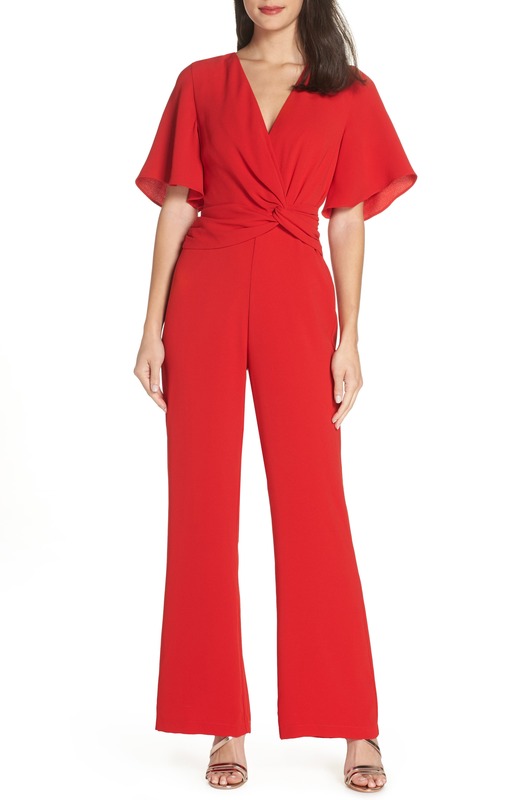 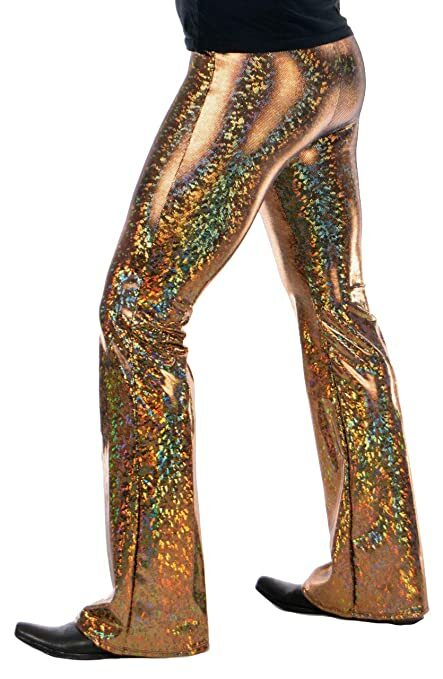 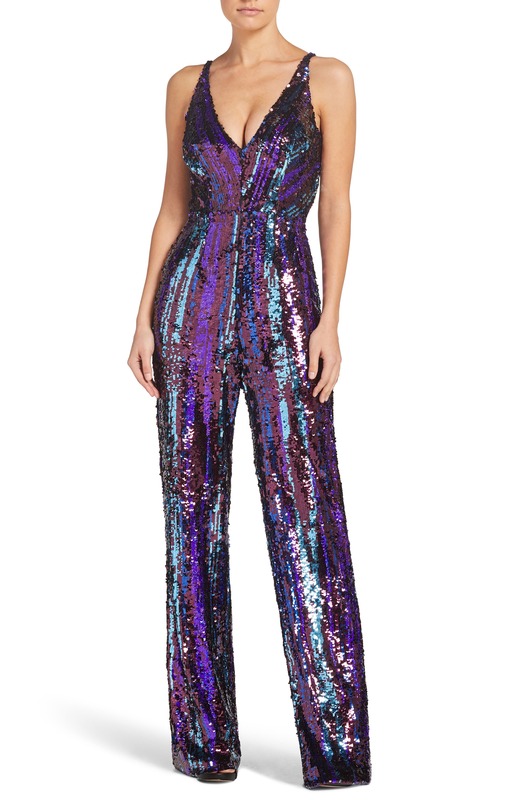 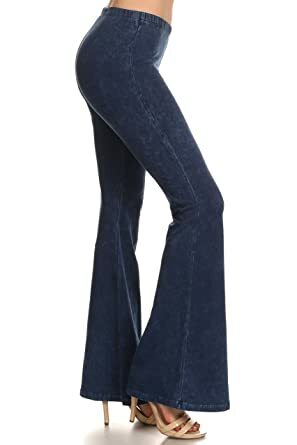 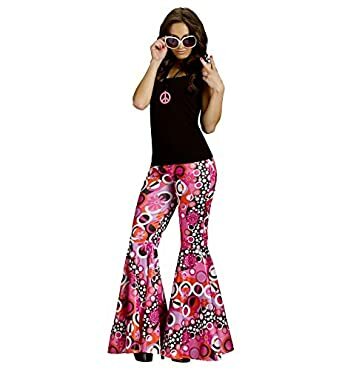 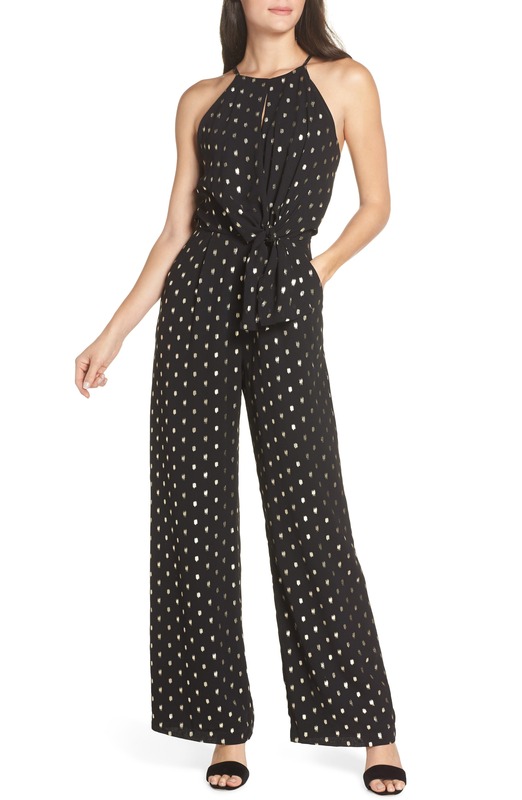 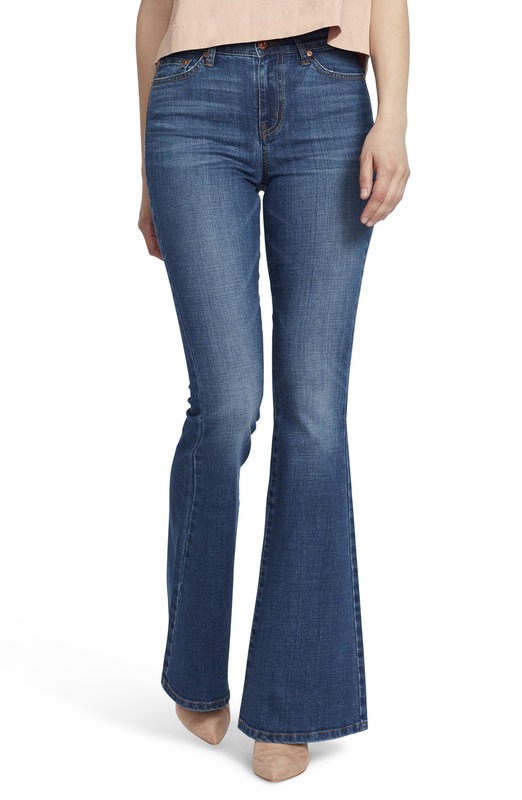 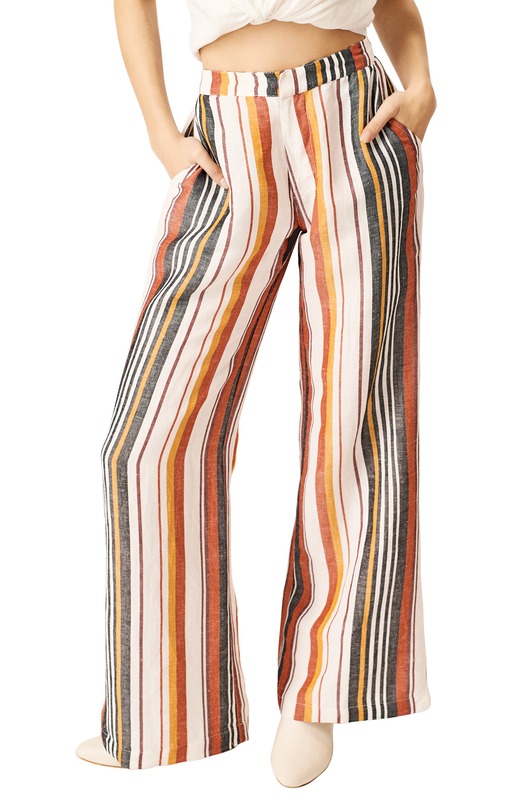 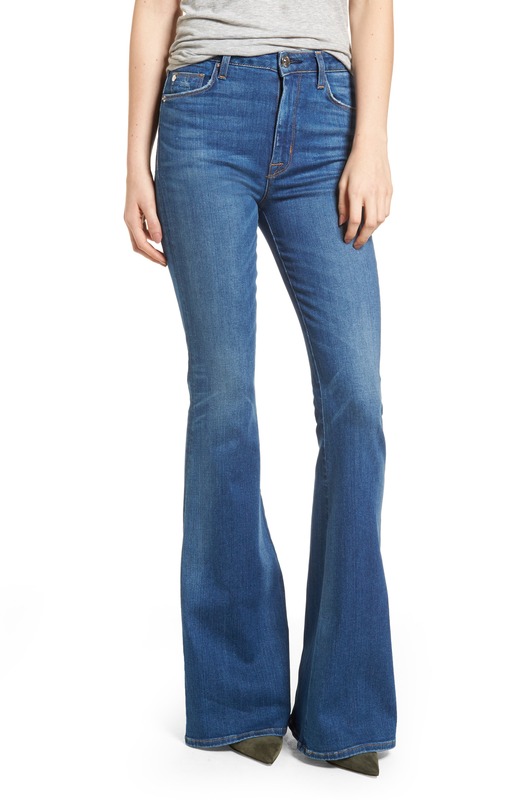 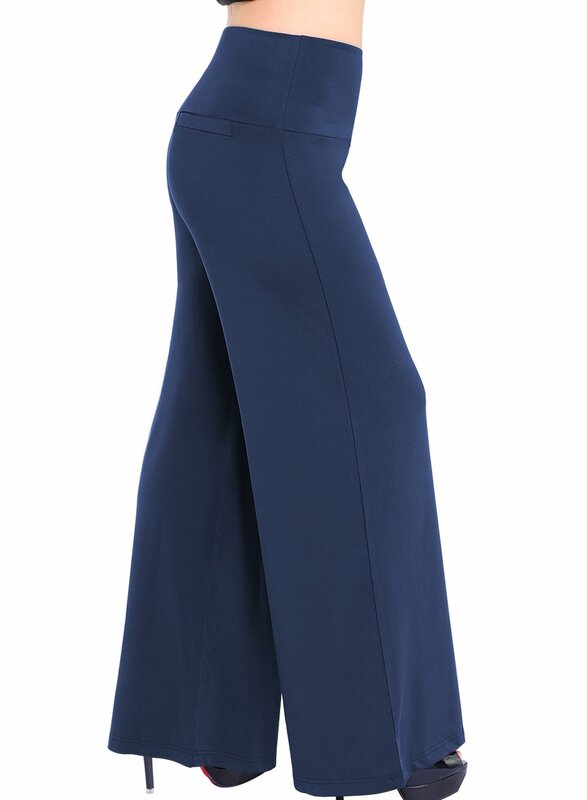 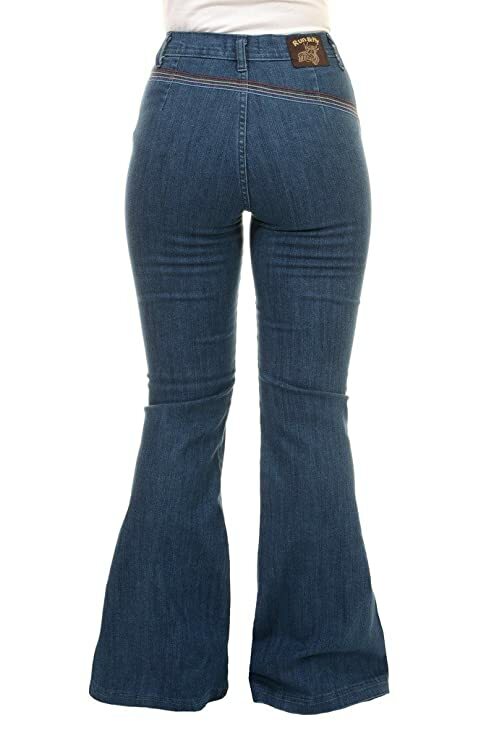 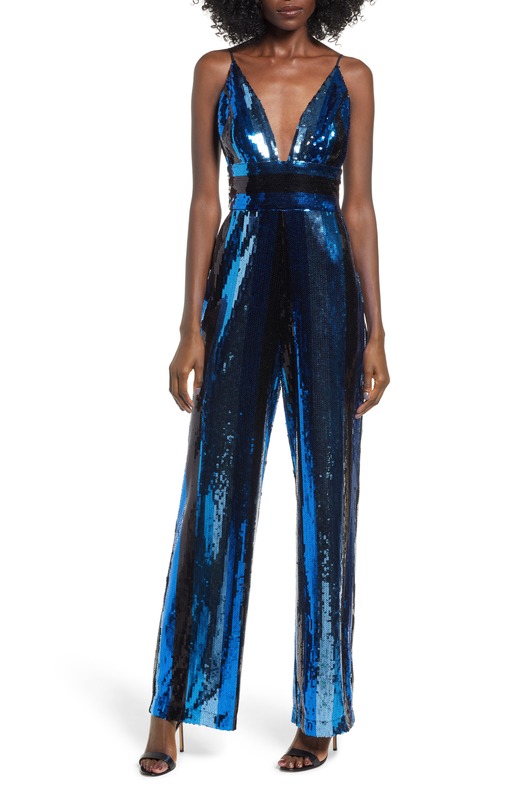 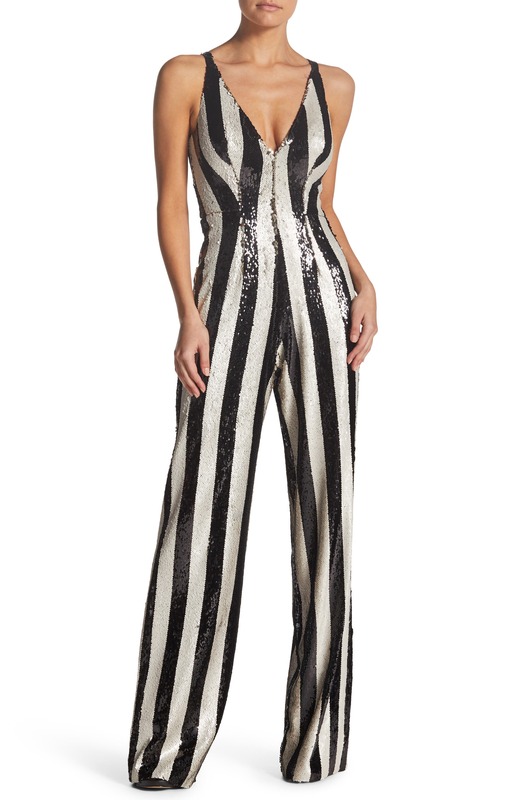 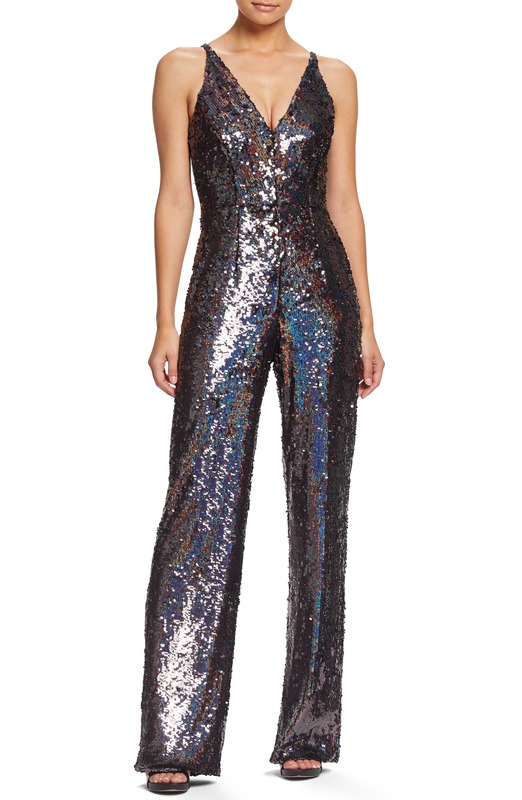 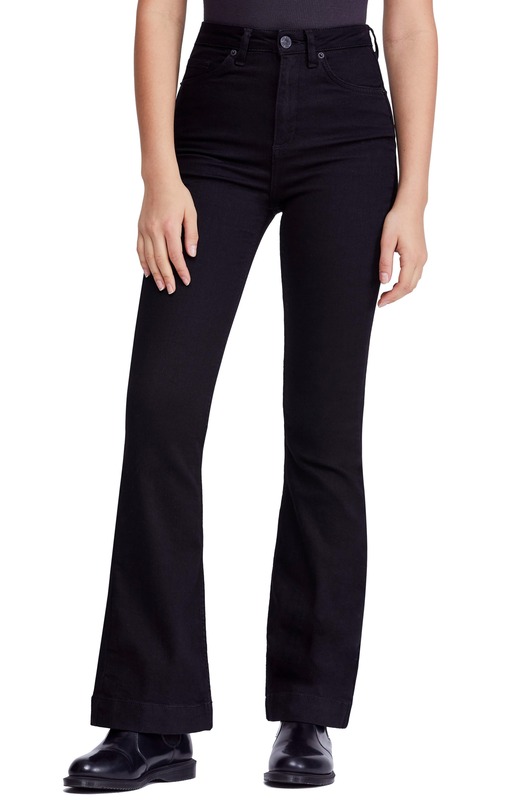 The 70s turned the bell bottom back into flares, a popular retro pant style today. 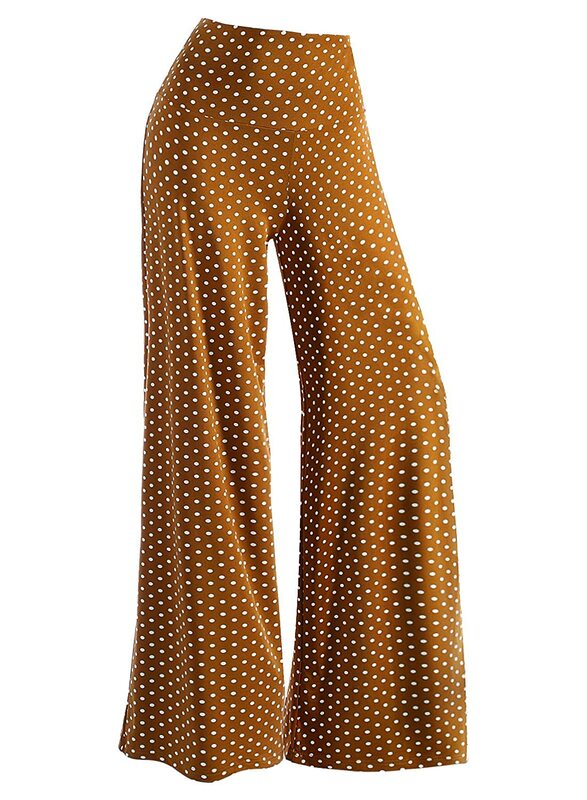 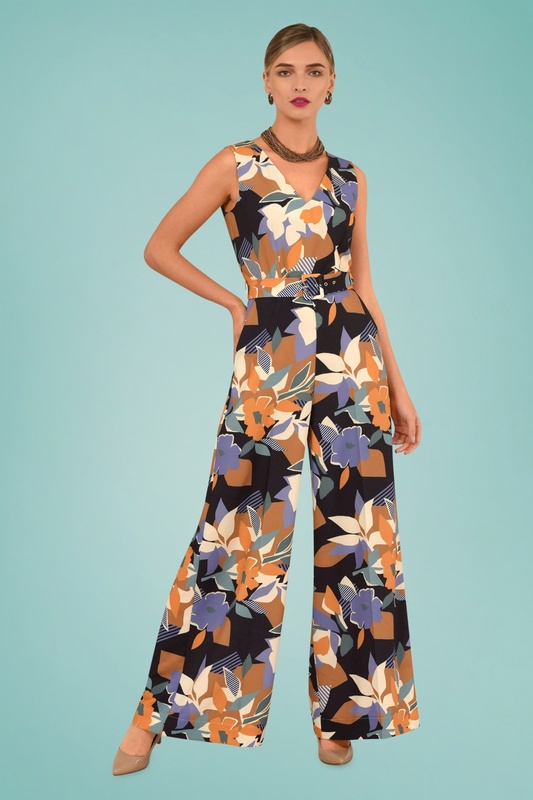 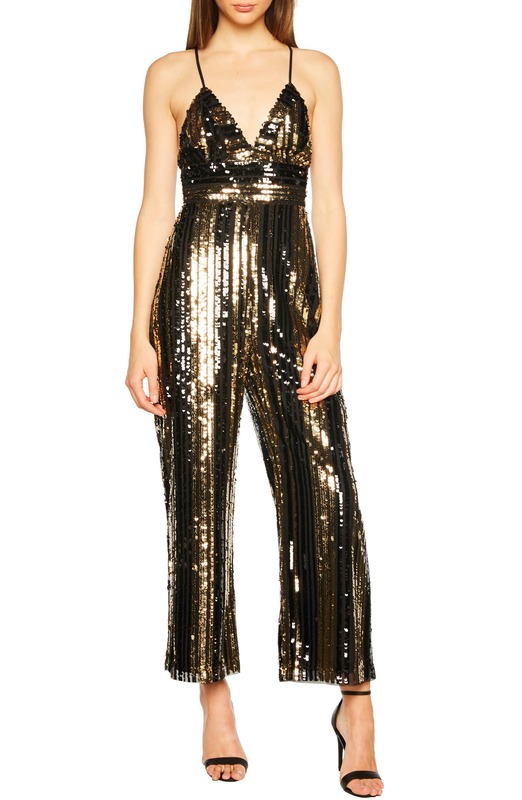 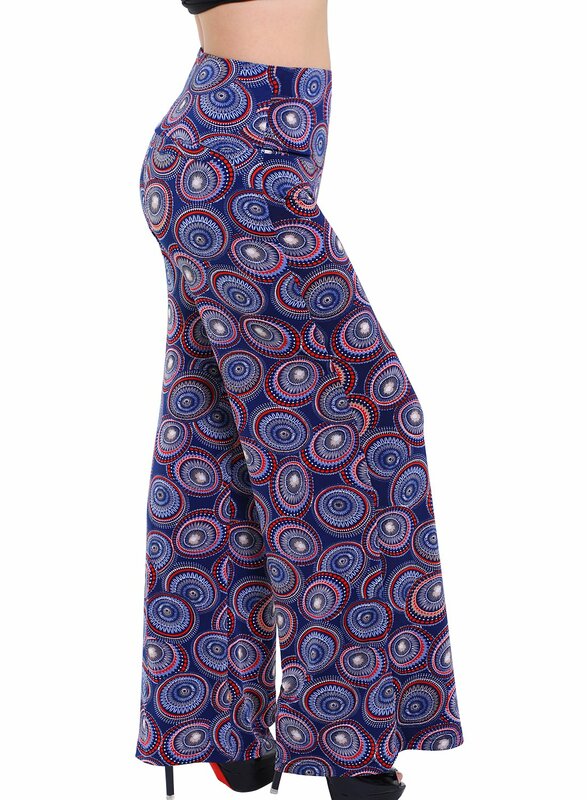 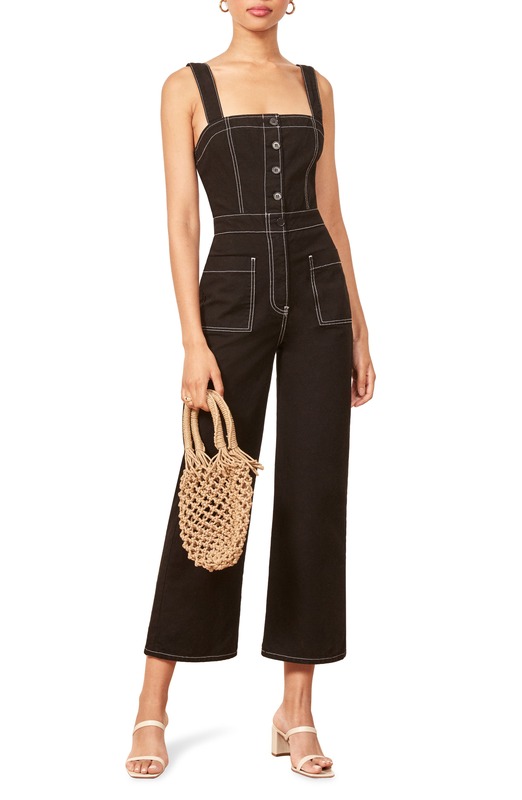 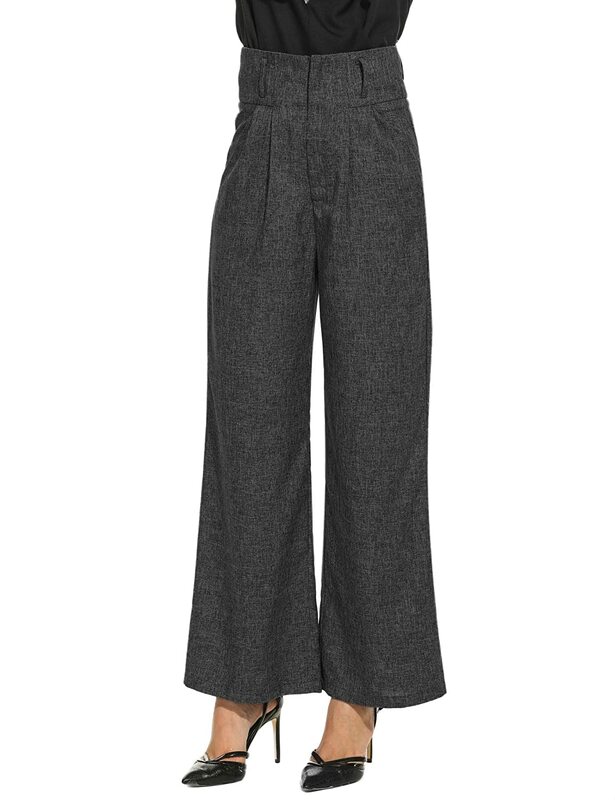 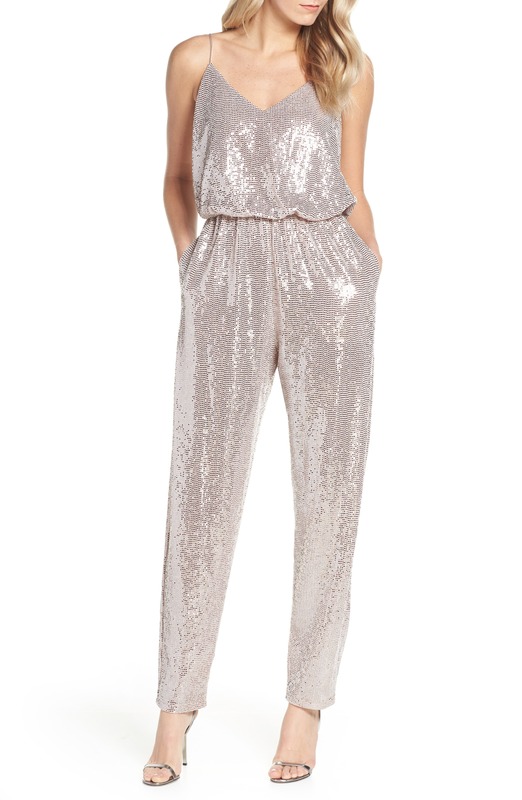 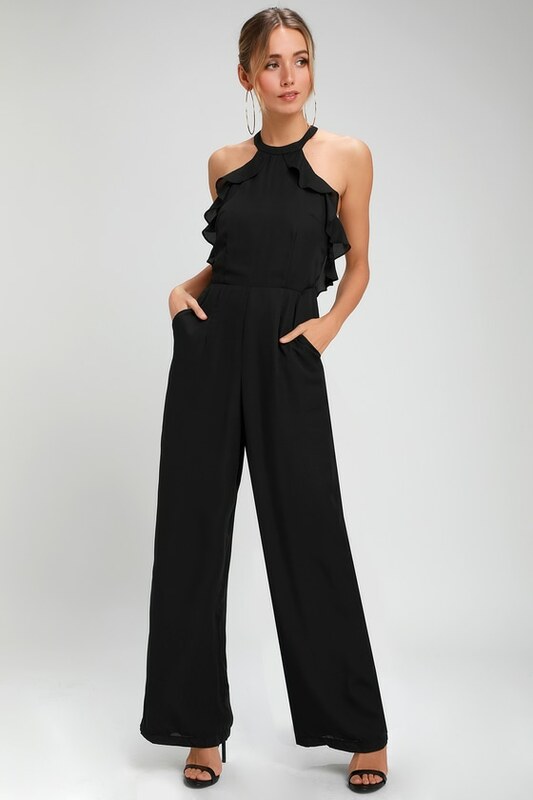 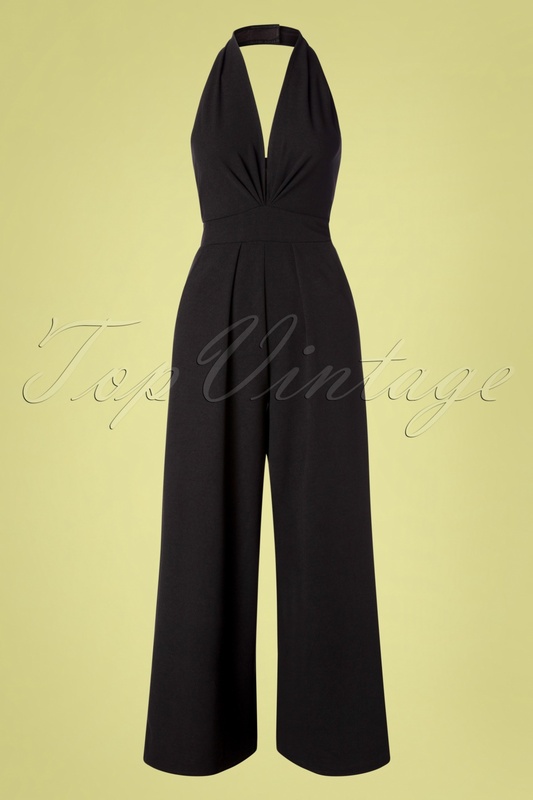 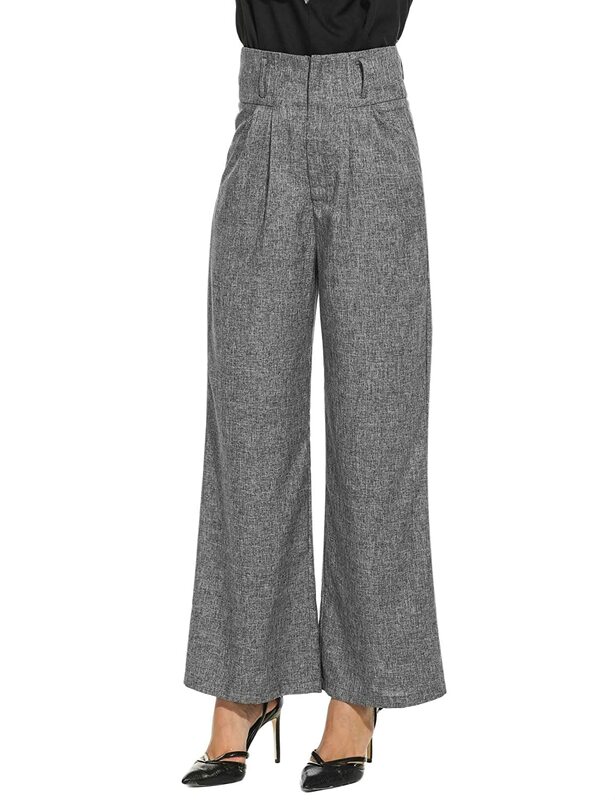 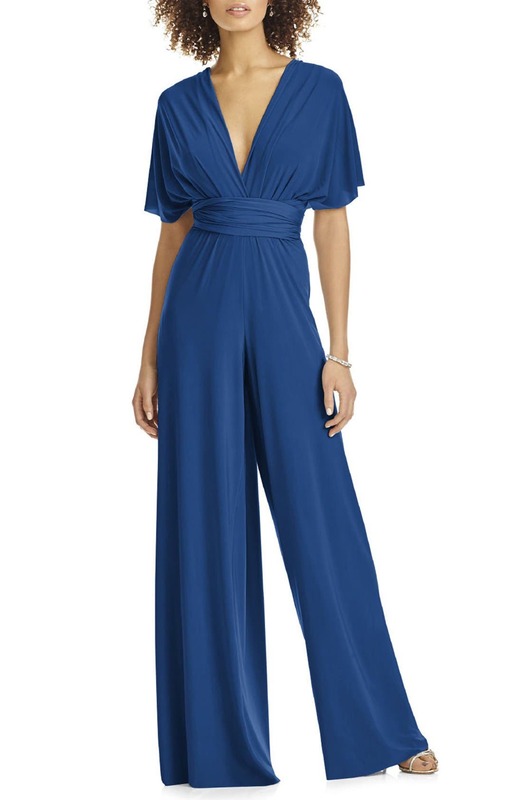 They also saw a revival of the high waisted, wide leg palazzo pant for everyday 70s fashion. 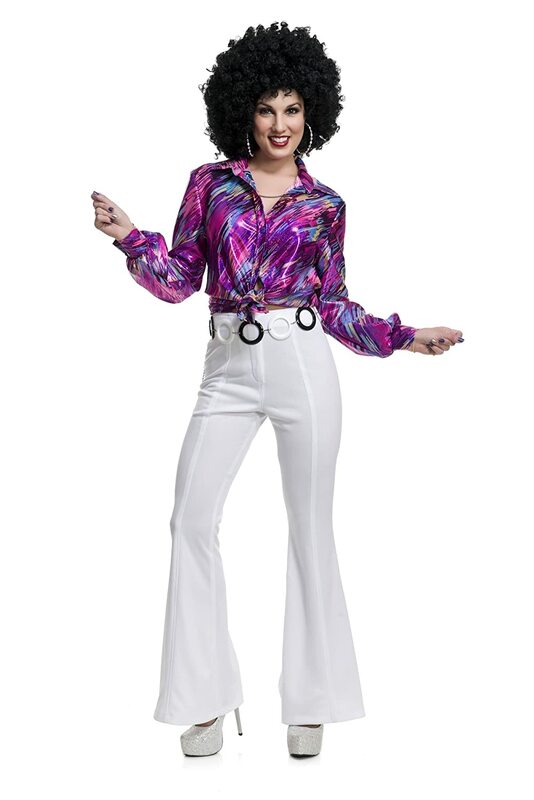 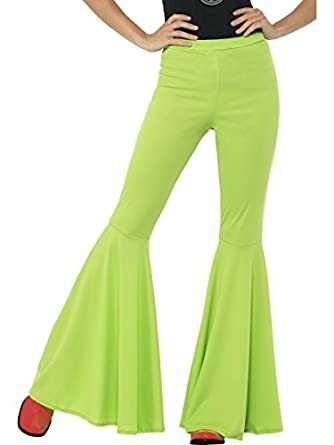 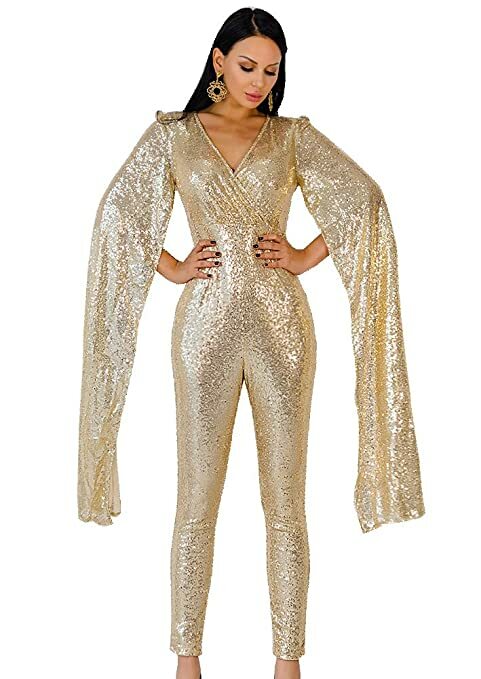 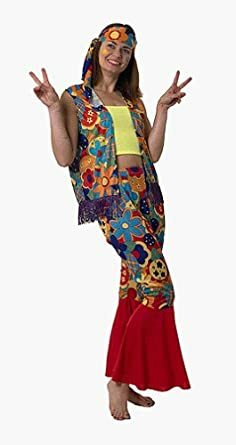 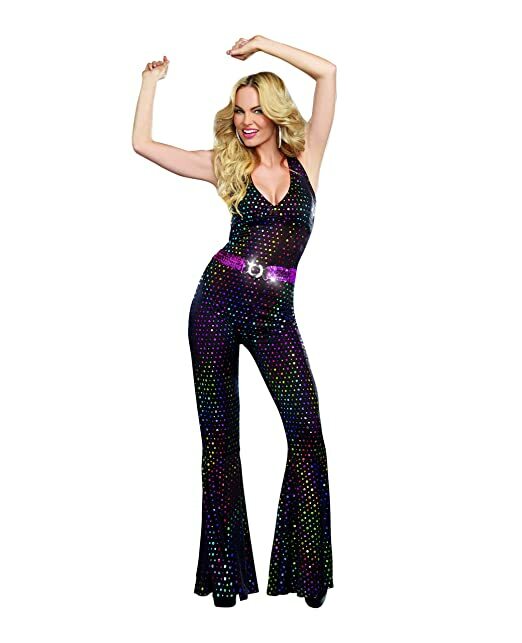 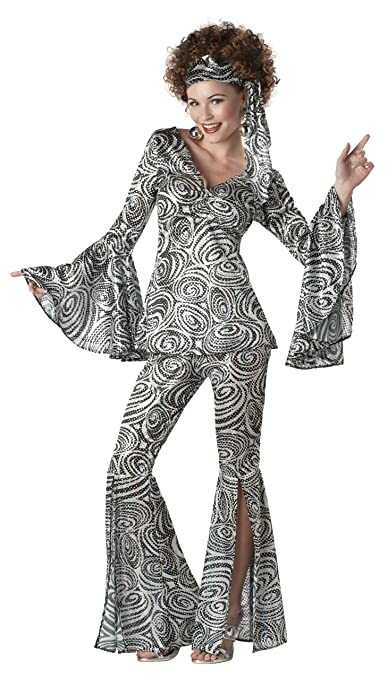 Smiffys Medium Green Ladies Fancy Dress Flared 70s Trousers. 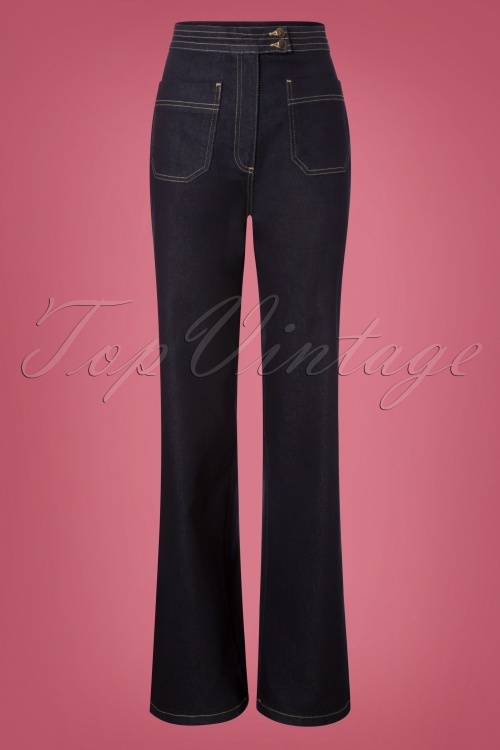 1960s pants, carpi, jeans, trousers, bell bottoms and more 1960s fashion.